Thinking about buying Young Living essential oils for your health? Do you have a combination of essential oils that you use on a daily basis? Essential oils have a powerful effect inside the body. 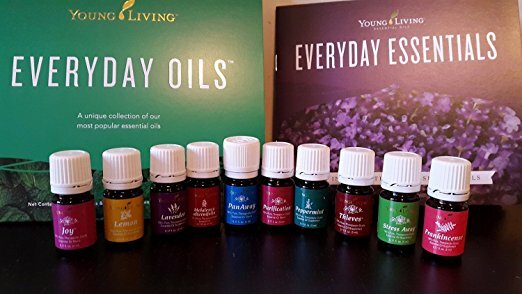 These amazing essential oils are lightweight yet highly concentrated. They are extracted from flowers, leaves, and stems through distillation. Therapeutic essential oils can be inhaled or applied directly to the skin. They also have very small molecules, which is very beneficial. These light-weight essential oils can enter the body within minutes, unlike other oils with larger molecules that are not so easily absorbed.